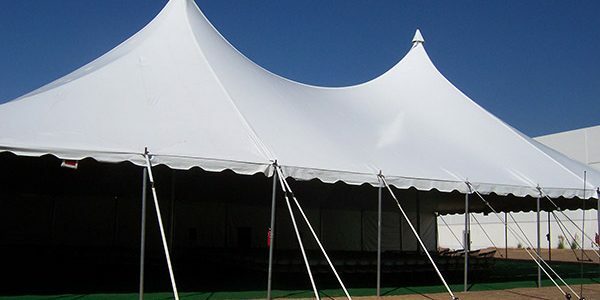 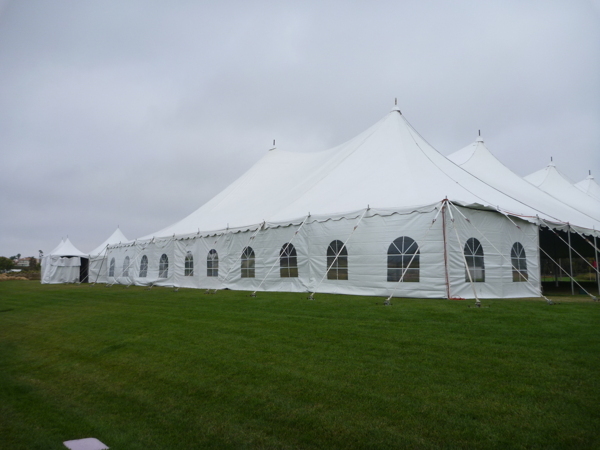 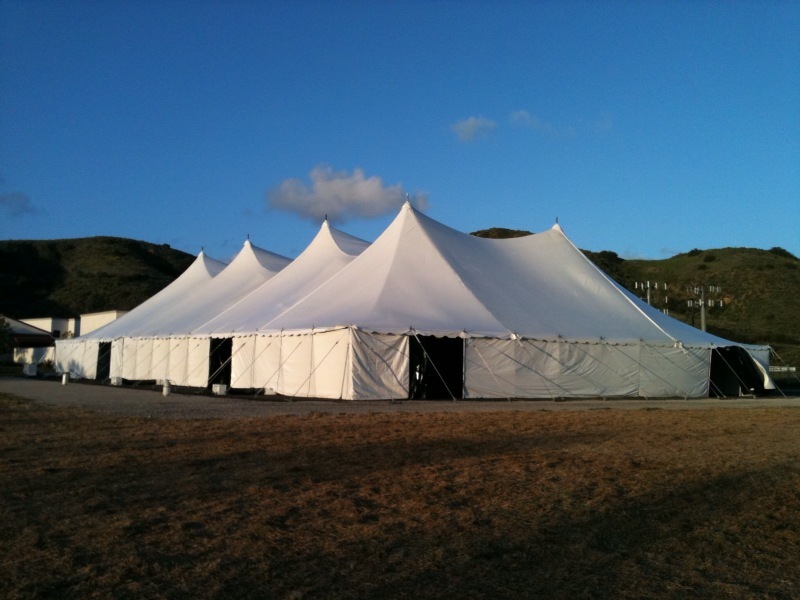 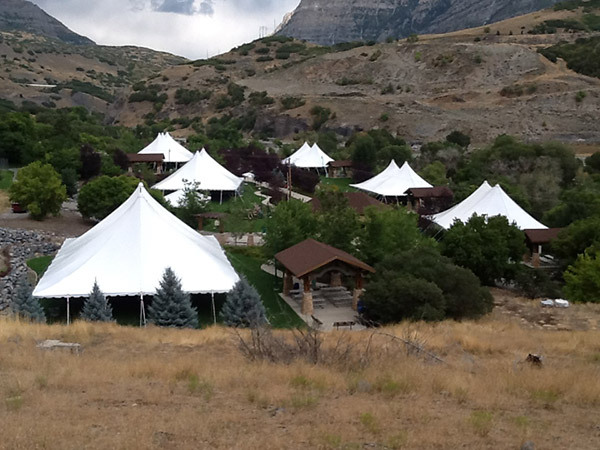 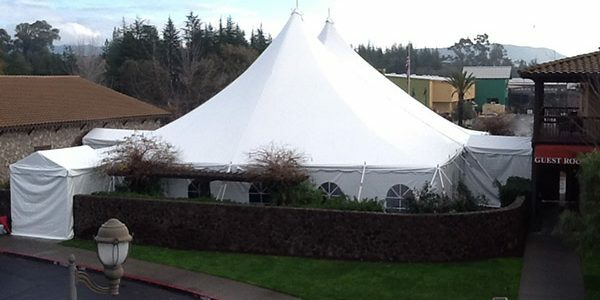 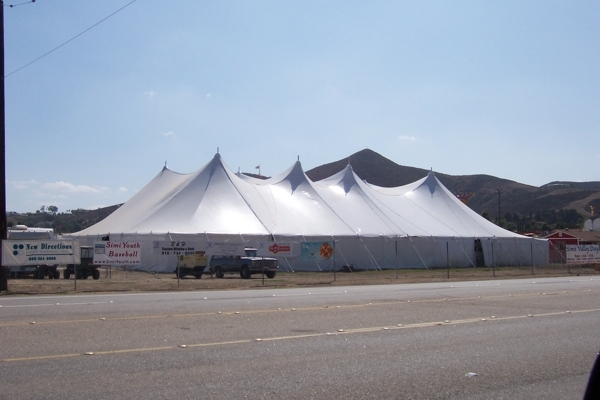 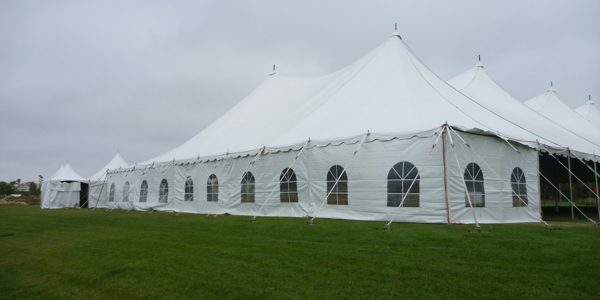 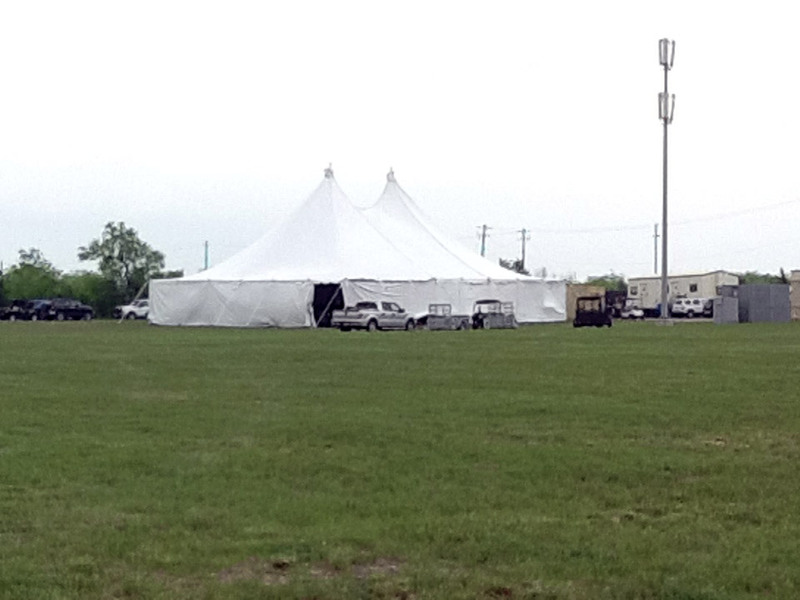 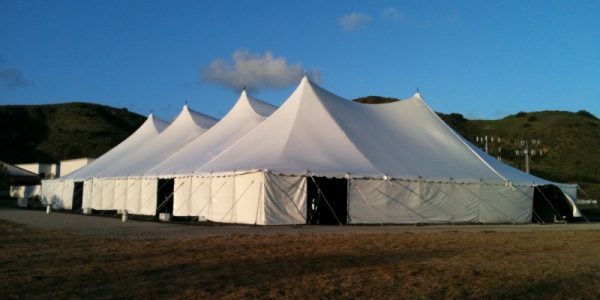 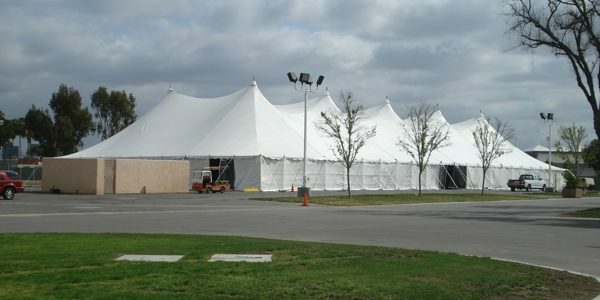 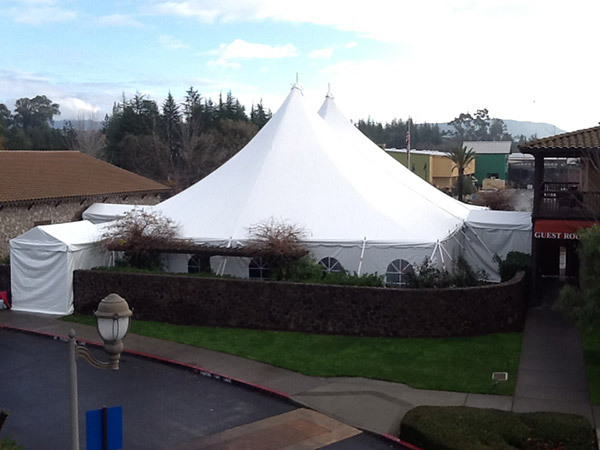 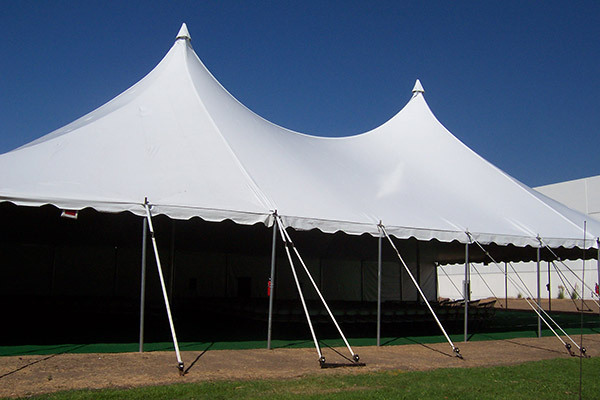 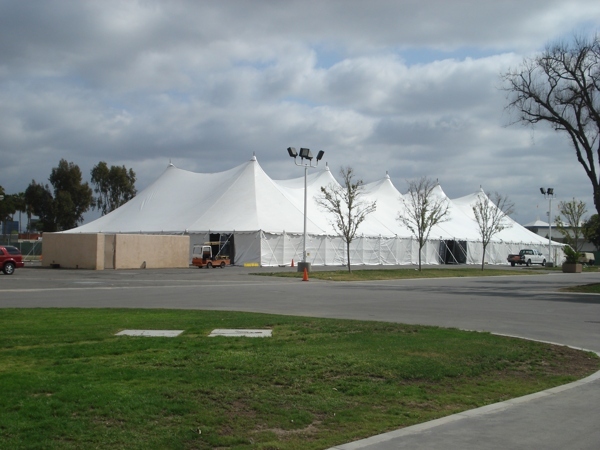 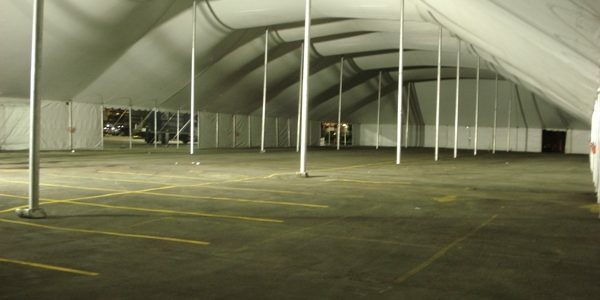 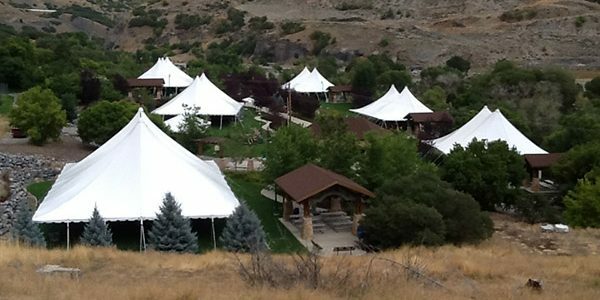 Perfect for large outdoor events, these tents are specifically designed to be highly durable and weather-resistant. 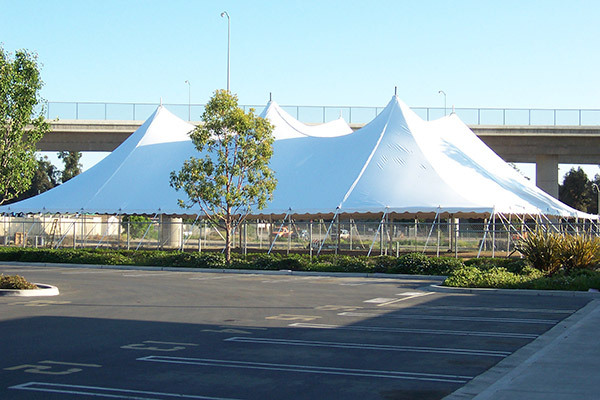 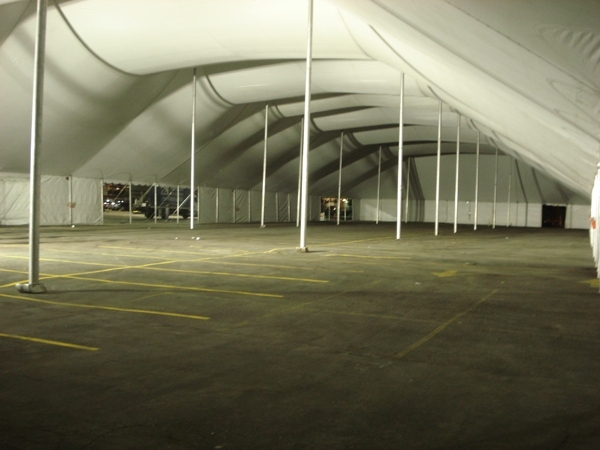 Tension Pole Tents are available in 60′ to 100′ widths. 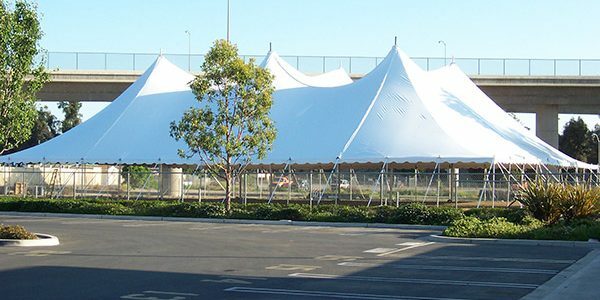 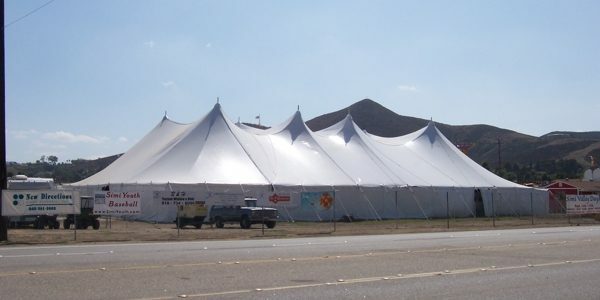 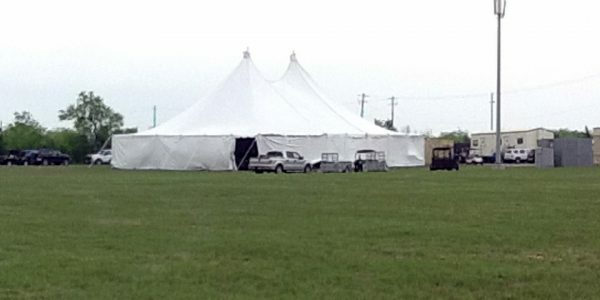 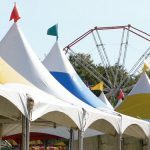 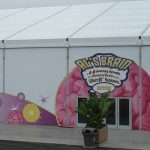 With a center pole height of 35′ and perimeter legs of 10′ high, these tents are great for large outdoor events, corporate events, fairs and festivals.